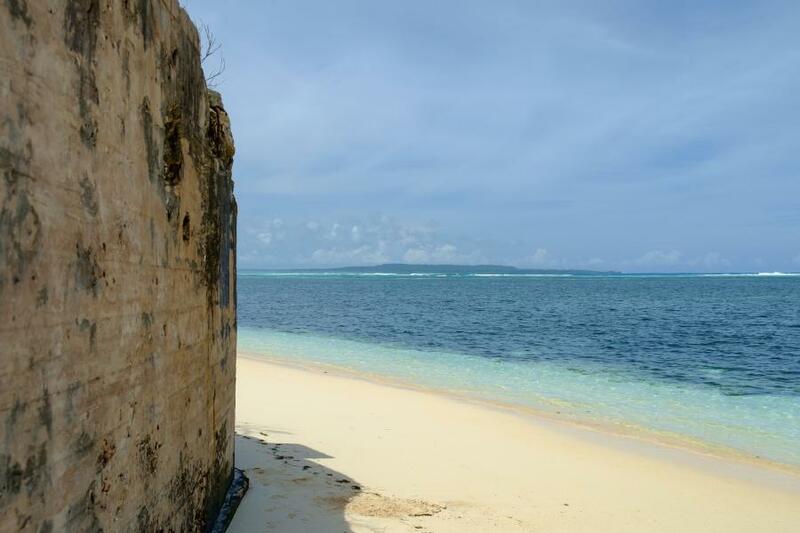 Hitoshi, JA1LPH is currently active from Northern Mariana Islands, IOTA OC - 086, as KH0/JA1LPH. Hitoshi Saito, 1-14-21 Kishiya Tsurumi-ku, Yokohama 2300078, Japan. 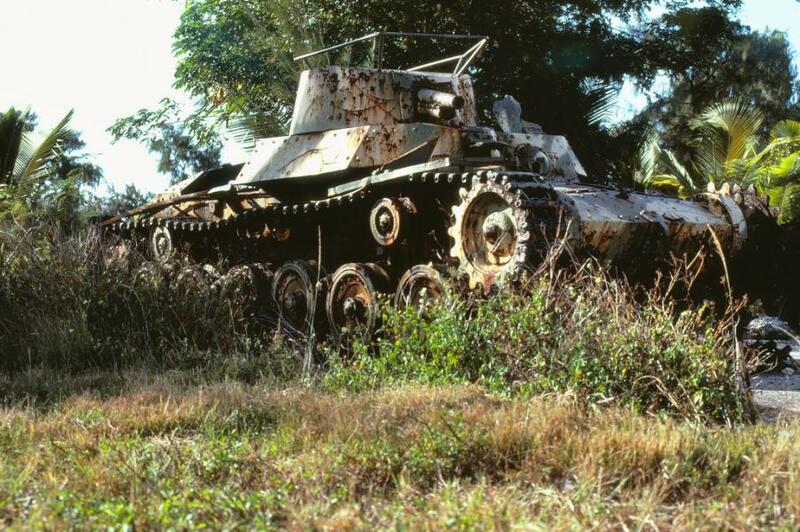 Japanese tank, Saipan Island, Mariana Islands. Author - Astaken. 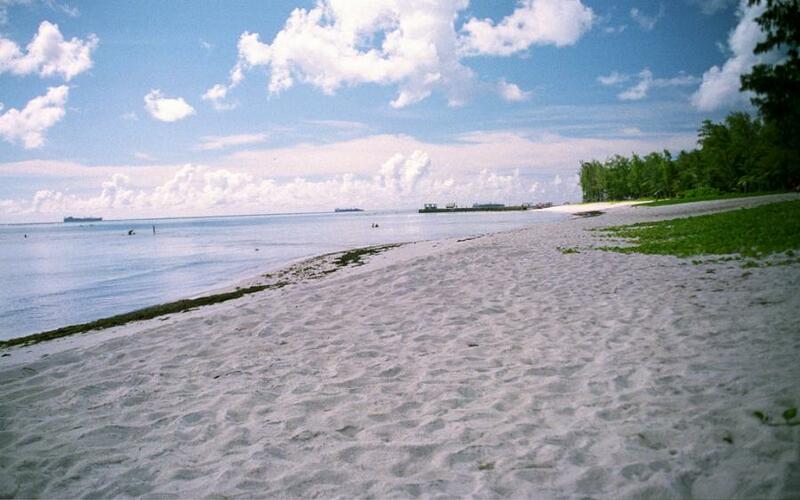 Beach, Saipan Island, Mariana Islands. Author - drufisher. Chalan Kanoa Beach, Saipan Island, Mariana Islands. Author - Riex.